Australian broadcaster John Pilger spoke to RT’s Going Underground about the Manchester attack that killed 22 people, and the way the world understands terrorism today. 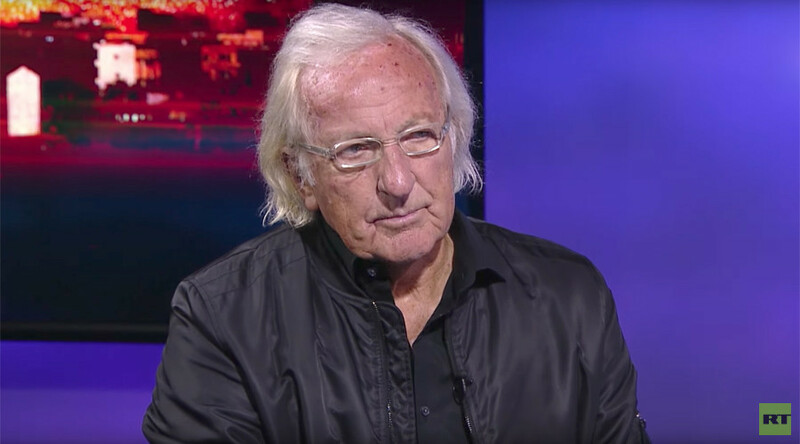 “It’s such an awful, awful event, isn’t it?” Pilger told RT host Afshin Rattansi. Several reports were produced following the 2005 bombings on the London tube, which saw 52 people lose their lives at the hands of British-born Al-Qaeda supporters. 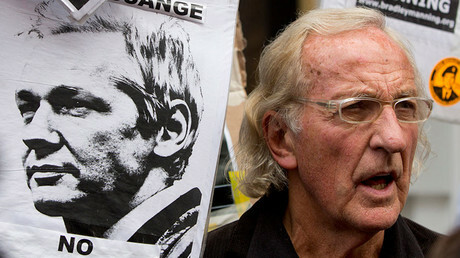 Pilger argued that individual research by the Joint Intelligence Committee, the CIA and the think tank Chatham House all showed that Britain’s involvement in the Iraq War was resulting in a “blowback” of terrorism in the West. “They were bombs brought about because of Britain’s invasion of Iraq, its whole historic role in the mayhem, exploitation and suffering of the Middle East,” the documentary filmmaker said. “Having seen many children who had been affected and blown apart even by bombs in various parts of the world, I am only too aware that those children are no different from children in, so-called, our society,” Pilger said.